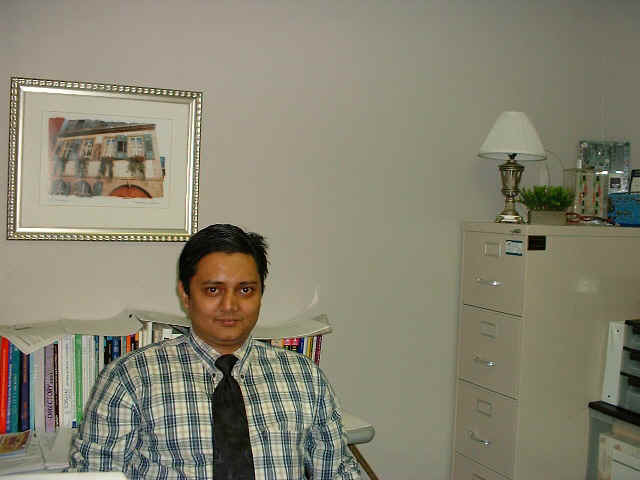 If you are a Father Agnel's or RAIT ex-student visiting this page, you may remember as Subhashish Dutta Chowdhury. Please email me at the address above with your name in the subject line. There is so much of junk mail nowadays, I may delete your mail by mistake, so please make it a point to mention what the purpose of the mail is in the Subject line.